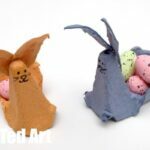 Soooo… around about this time of year we start “blowing out” all our eggs so that we can decorate and keep them (until they break! Ha!). 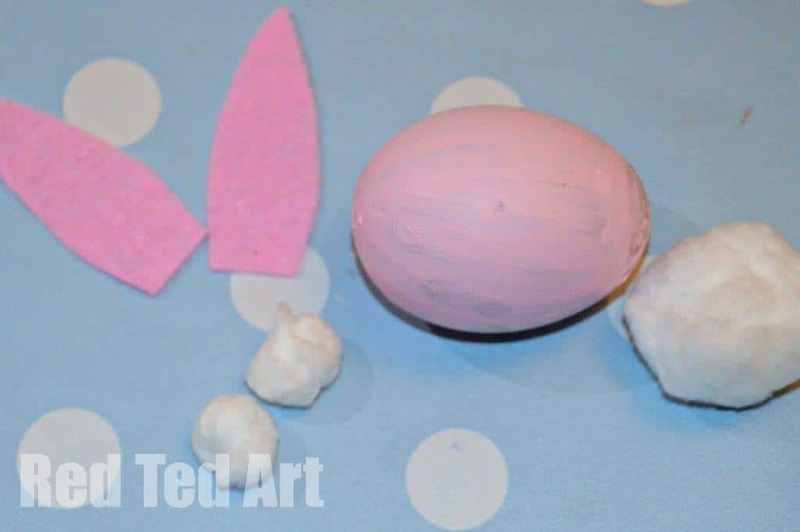 This year Red Ted (6) managed to blow out his very first egg. He was SO proud of himself!! 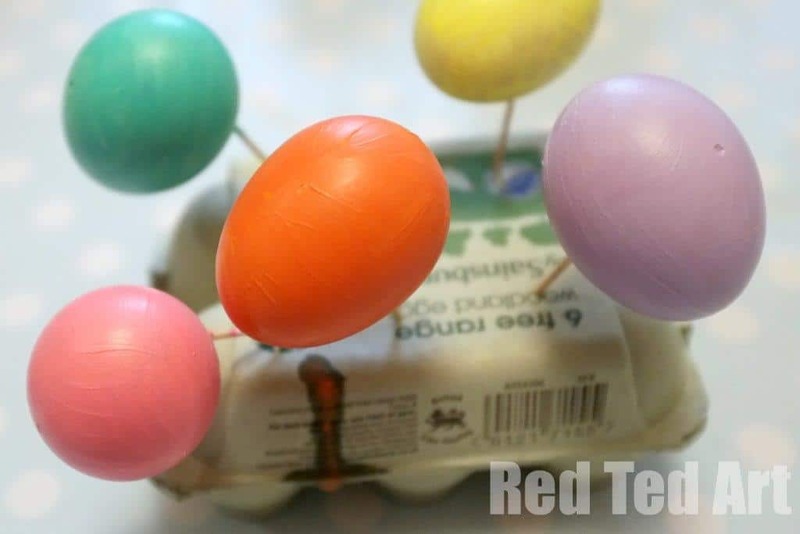 If you pop over to our “egg blowing” post, there is also a video that shows a technique using a turkey baster.. no more getting light headed and rosy cheeks! 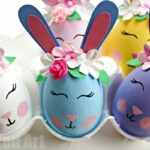 Now the eggs were blown it was time to decorate them. 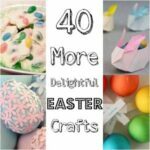 Last year the kids couldn’t get enough of egg decorating – and we shared all ideas then – from preschooler friendly Eric Carle eggs, to tween friendly ANGRY birds! Do take a look! So. This year. 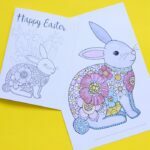 We started off with some Humpty Dumpties and some Bunny Eggs! 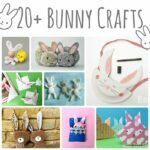 The kids love all things Rabbit and adore it when we pick a new ror bunny craft to make together. 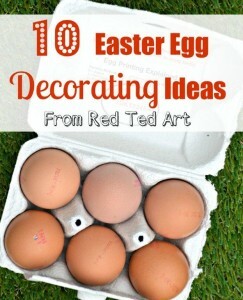 1) Blow out your eggs and give them a rinse and a dry. 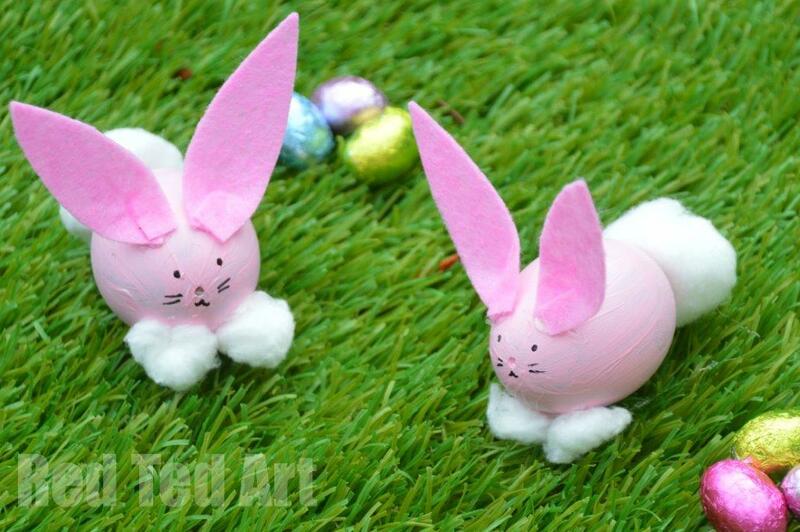 3) Once dry, glue on some felt ears and cotton wool for cotton tails and little feet – I added the feet to help balance the egg! 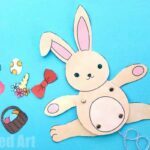 I did use a hot glue gun as it is quicker, but good PVA glue should be fine to finish off this bunny craft idea! You just have to hold the bunny ears in place for a bit longer. 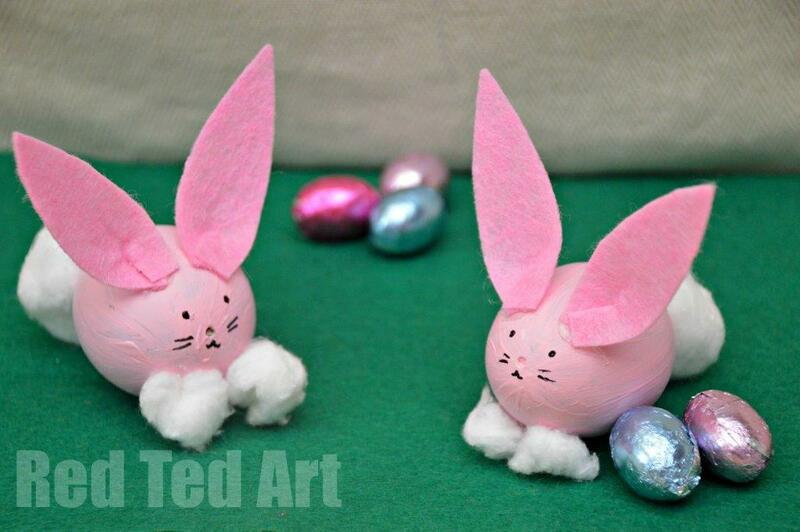 4) Add your little rabbit faces and your Easter Bunny Eggs are done!!! 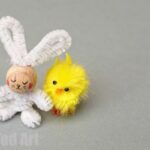 (I use the pin prick to blow the easter eggs, as the bunny nose detail!). 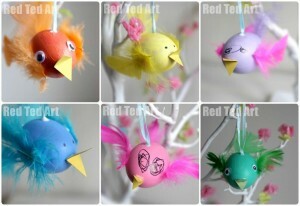 Easter is coming, and it’s high time to get such wonderful ideas for children. 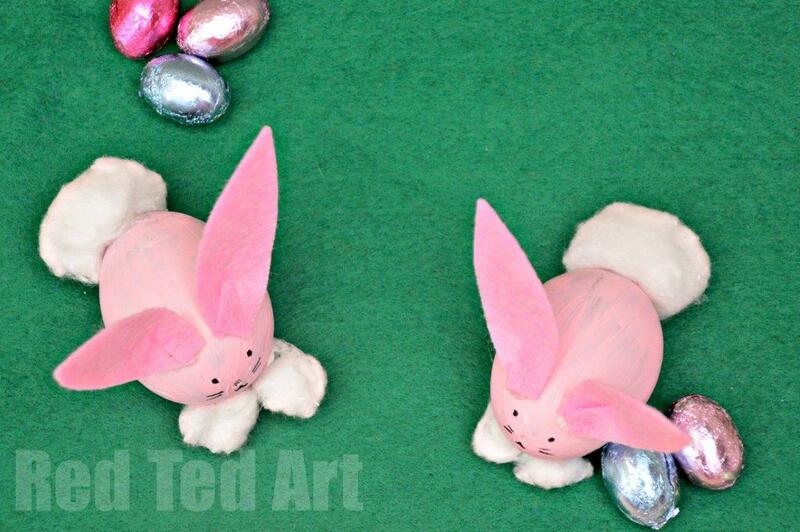 I have 3 kids, and it’s very important to have something special for them to do on Easter. 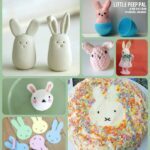 Kathy is only 2 and she won’t be able to get the idea and make such bunnies, but Hillary (she’s 8) will help Brian for sure. She’s such a sweet girl.